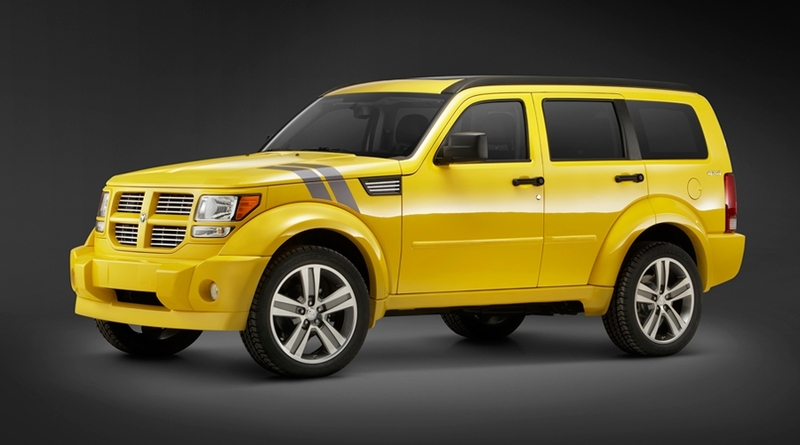 Chrysler Group's Dodge brand plans to tweak the Nitro SUV line for 2011 with the addition of the Heat 4.0 Lifestyle Package. The Nitro line was revised last year, and the models were given new names: Heat, Detonator and Shock. Additionally, selected 2011 Nitro models feature upgraded interiors with new cloth and leather with premium-colored stitching, Jeep says. 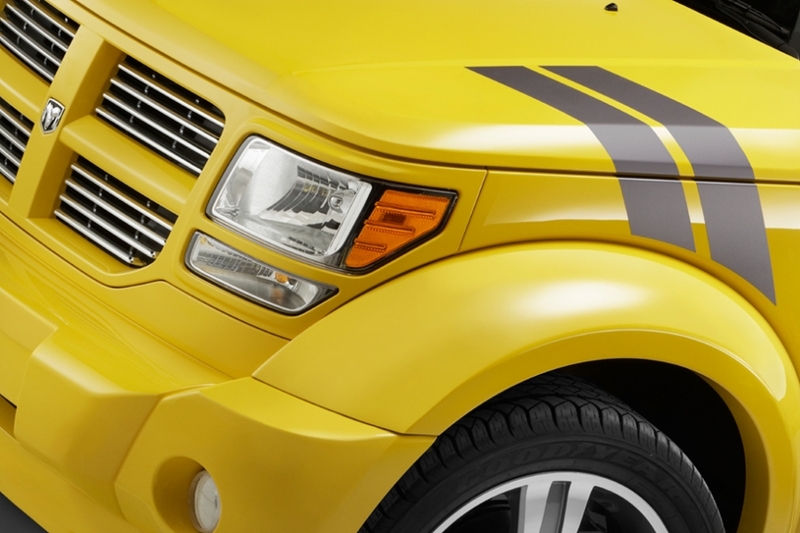 The Detonator and Shock models now feature Dodge's new racing-stripes trademark. Chrysler made the announcement Tuesday on its Web site. The Heat 4.0 Lifestyle Package includes a five-speed automatic transmission, Uconnect Phone and an upgraded eight-speaker sound system. A 260-hp, all-aluminum, 4.0-liter overhead-cam V-6 engine is standard, producing 265 pounds-feet of torque. • All Heat models feature 20-inch aluminum wheels, body color grille with bright billets, sunscreen glass and performance suspension. Power is provided by a 210-hp, 3.7-liter V-6 producing 235 pounds-feet of torque. • The Detonator is powered by a 260-hp, 4.0-liter V-6 mated to a five-speed automatic transmission. Standard equipment includes 20-inch polished aluminum wheels, nine premium speakers with a subwoofer, remote start and a rear parking assist system. 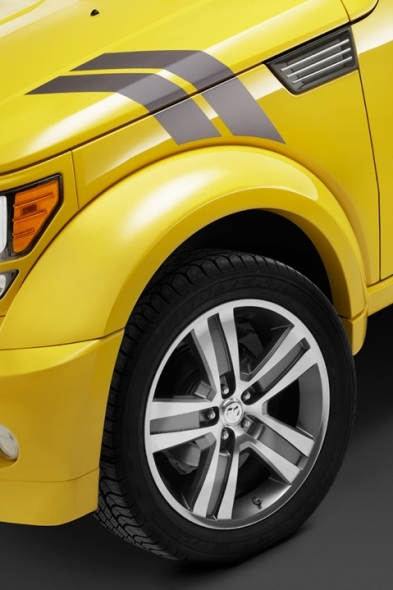 • The 2011 Nitro Shock comes standard with polished 20-inch painted aluminum wheels, heated leather seats and a sunroof. The 4.0-liter V-6 engine and five-speed automatic transmission are standard. The Shock equipment package also includes remote start and the rear parking assist system.